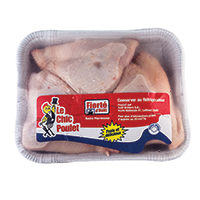 Le Chic Poulet, loosely translated as “The Classy Chicken”, offers a variety of fresh and frozen whole birds and chicken parts. 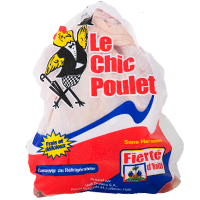 Our line is locally grown, processed and packaged in Haiti. 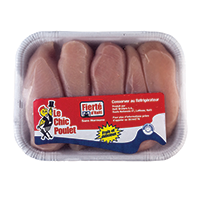 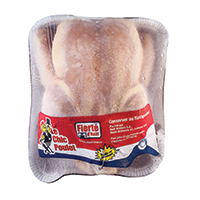 Le Chic Poulet has proven to provide customers with the healthiest, highest quality chicken products in Haiti, all with a superior taste and great value.